Sharing our horizon by Xenia Tran | So where's the snow? I don’t usually do book reviews, but this book just blew me away! Like me, many of you followers are dog lovers, Haiku writers and a great many are photographers. This book has it all! 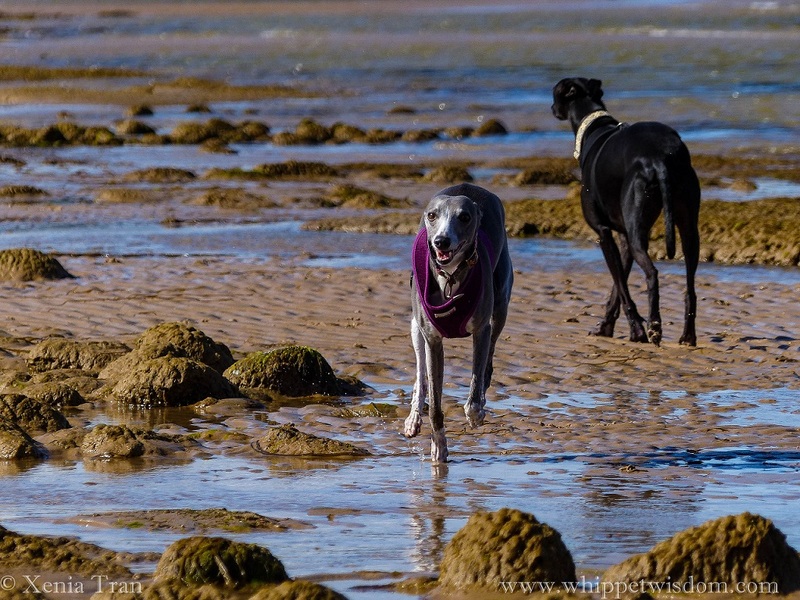 Xenia shares her Highland journey through the seasons with two adopted whippets, a poet and a camera! Beautifully presented in ebook and real book, 60% of the net profits each year will be shared with re-homing charities, what more could you want. Christmas is coming!!! Of course, she’s a wordpress blogger too! Categories: Dogs, eBook reviews | Tags: book reviews, haiku, photography, Sharing our horizon, whippets | Permalink.